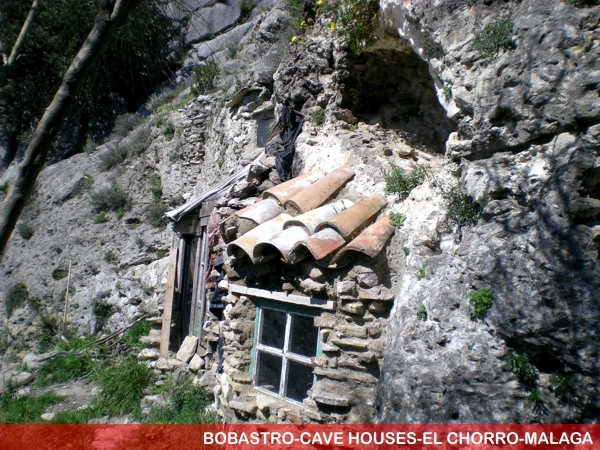 Near The worlds dangerous path in El Caminito del Rey Spain there are other interesting locations worth visiting in El Chorro, Alora and Ardales. 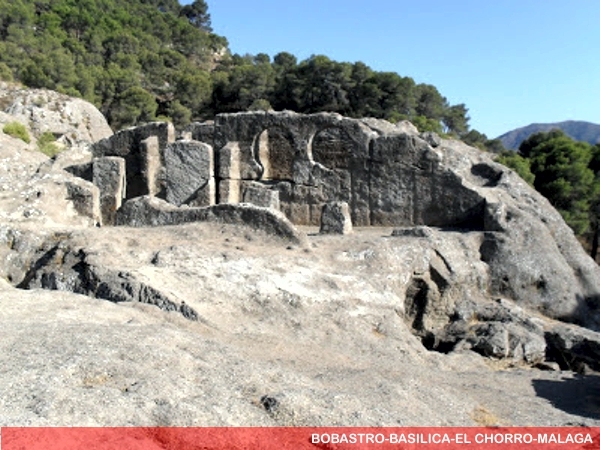 Bobastro is an ancient archaeological settlement located in the north of the province of Malaga. 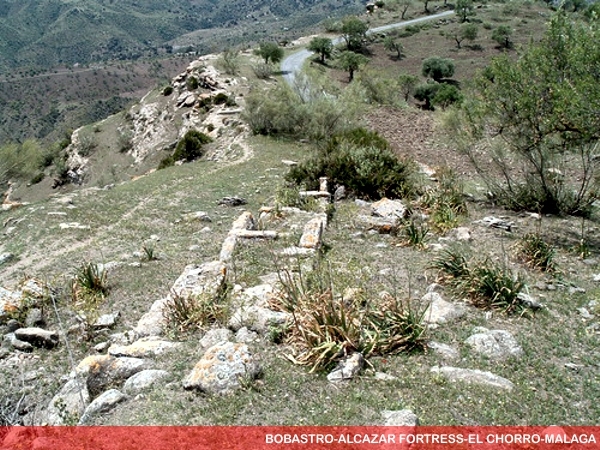 In the area of ​​the Guadalhorce river, where Omar Ben Hafsun established the capital in its domain in 880, to rebel against the Emir of Córdoba. 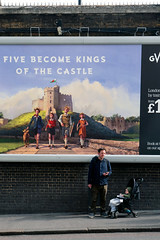 He acquired castles and lands in a wide area, not only in Malaga, but including portions of the provinces of Cádiz, Granada known then as Elvira, Jaén, and Seville. 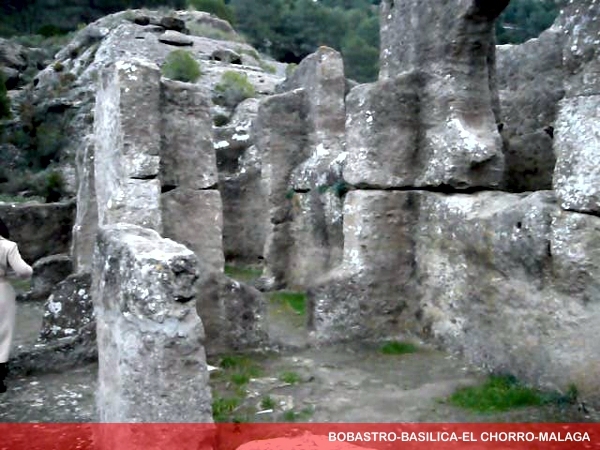 There is another theory which puts Bobastro in Ronda. Highlights are the rocks, carved buildings including a church, a castle, and Mozarabic caves. 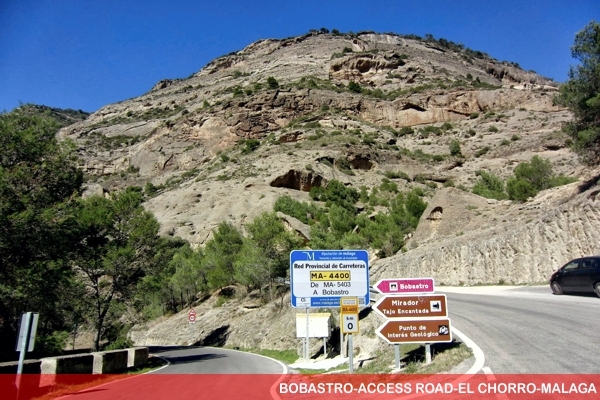 Access is from the road-Ardales Alora, about 2 km north of El Chorro and the south side of the Gaitanes Gorge and the Caminito del Rey. From here is a paved path that climbs the hill of Las Mesas de Villaverde. 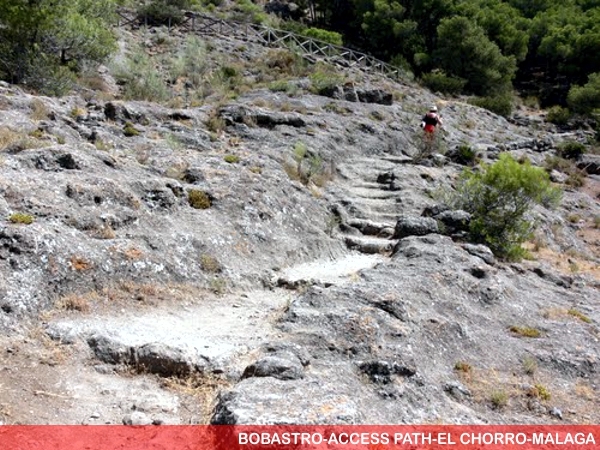 Part of the ruins of Bobastro can be accessed by foot. At the top of the hill you can enjoy a magnificent view of the surrounding area and you will find there the remains of an ancient fortress. There is also a water tank, the water is pumped at the top to at night to get electricity for the daytime. Omar Ben Hafsun fled to Bobastro in the late ninth century and rebelled against the Emir of Cordoba. He conversted to Christianity in 899 to build this church. 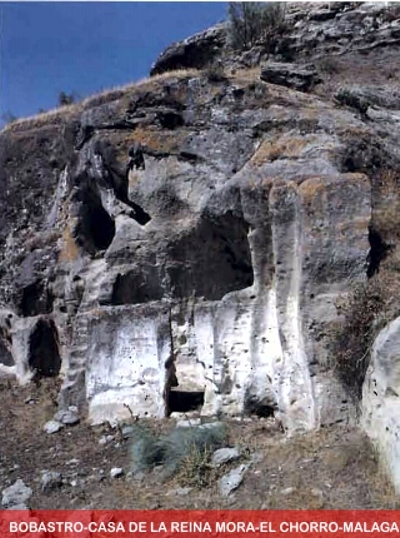 The carved rock was probably performed in the late first century IX or X. The Mozarabic church is the only known of al-Andalus. It was destroyed by Abdel Rahman III, when, after opposition as a separate kingdom it was conquered after more than 50 years by Cordoba kingdom. It was taken on January 19, 928. 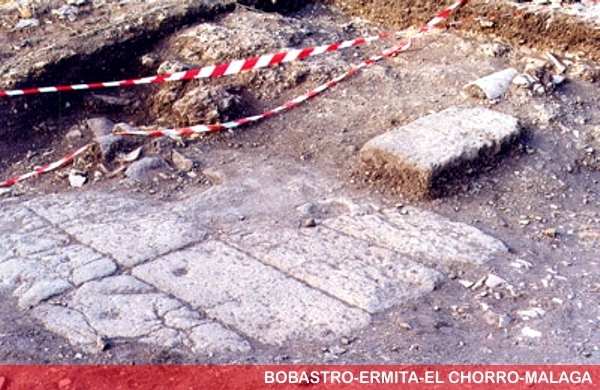 Unearthed in Sand Stone there is a basilica with three naves separated by horseshoe arches, transept and three territories, the central horseshoe arch and the rectangular sides. Perfectly situated on the east and has a length of 16.50 m long and 10.30 meters wide. In the area there are remains of other buildings that belonged to other people who sought refuge there for hundreds of years. Visiting Bobastro can be done from the nearby town of Ardales and Alora. These are just 45 minutes from the coast. The roads are good, but the signals ar not very clear if you’re not from there. 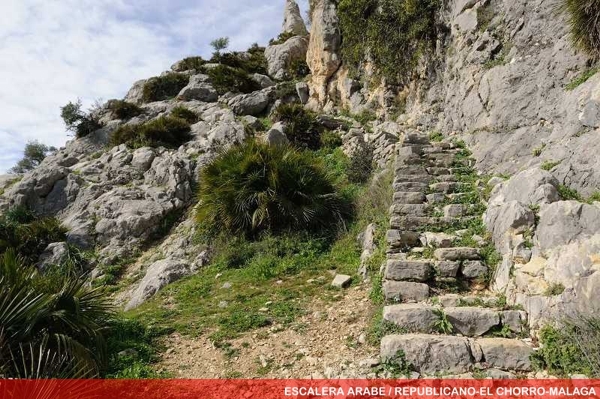 We recommend that you take the route from Malaga on the A-357 and then take the exit of Pizarra-Alora. 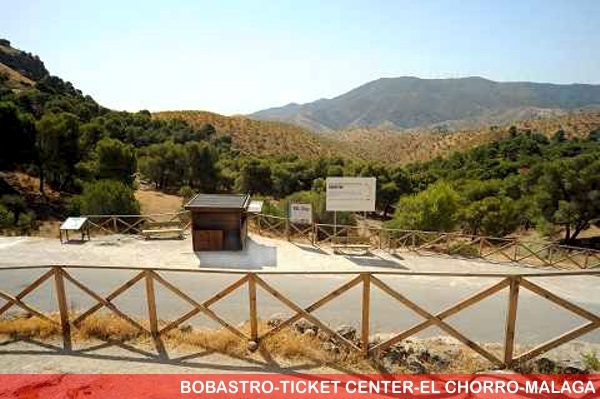 After passing through the beautiful town of Alora you will see the signs for Bobastro. 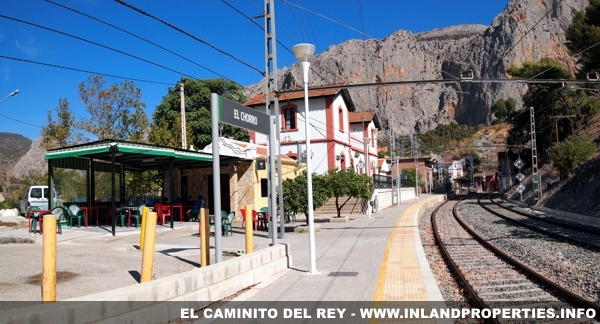 Like everything else in Spain on the way to Bobastro there are many things worth visiting such as: El Chorro Lakes, Gaitanes Gorge and Caminito del Rey, the town of Alora, El Quiosco Restaurant, Restaurante El Mirador and more. 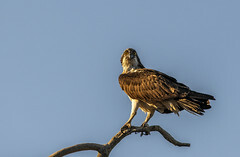 You need a full morning to visit including the trip. Good thing is that there is plenty to see around there to fill the day. Good location, good walking areas and good food! 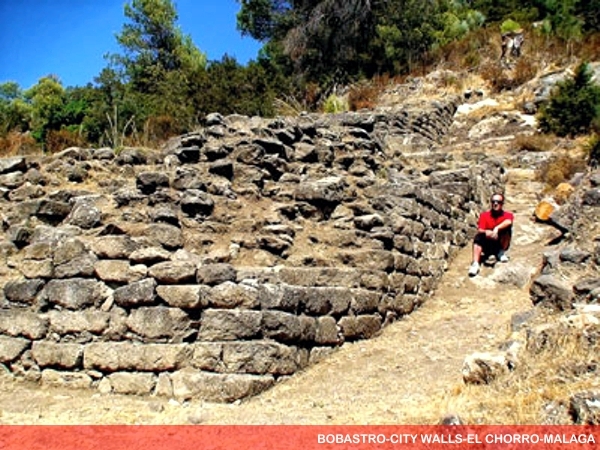 Remember that now the ruins of Bobastro are cared for and are only open to the public certain hours of the day. Previously you could just walk in there and do your own “discoveries”. Ask a guide to what other things there are to see such as the fortress of Bobastro, the old city walls, the princesses house and several artificial caves that were used by hermits. Ardales, Alora, Gaitanes Park and the park of the Conde del Guadalhorce. 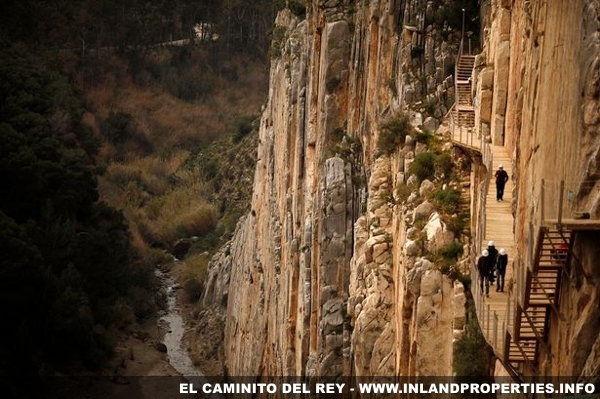 And when it seemed that everything was said and done in the Caminito del Rey, the great giant Google has set in this infrastructure located in the Guadalhorce. 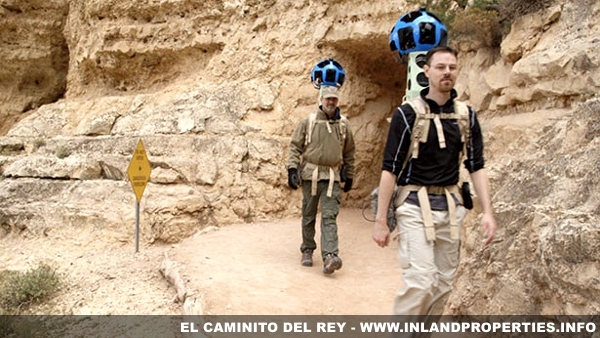 We have been told this morning, employees of Google are these days in Ardales and Alora recording images for Google View application, which allows the user to have a visual experience of this wonderful location. 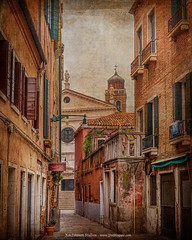 Google Street View is a feature of Google Maps and Google Earth that provides panoramic street level (360 degree horizontal movement and 290 degrees of tilt), allowing users to view parts of selected cities and their surrounding metropolitan areas. It was introduced first in the United States on 25 May 2007. When the service was launched, only five American cities were included. Since then it has expanded to 31 European countries, 7 Latin American, 11 Asian, 4 African and Antarctica. 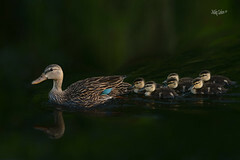 For taking the pictures it is taken into account the weather, time and temperature, thereby obtaining similar photographs. All of them are always modified before its final publication, blurring faces and license plates, due to privacy policies of the different countries where the service is present. 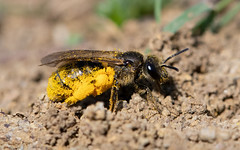 In this case, the images are taken in two days. For that, the infrastructure is closed, for they are performing tests, while in later days, as with people, final photographs will be taken.